As I type this, the ground is hard and frozen outside and the temperature is -2, so there is no denying that winter is well and truly set up here in North Yorkshire. It is quite literally freezing – so when I looked at Edith’s lunchbox this morning, I couldn’t help but feel a bit concerned that she wasn’t going to be having anything especially filling or warming. Edith isn’t great at eating, I know I bleat on about this but it is something that I think a lot of families find a challenge, so when we do find a particular food that she likes, we tend to just keep using it over and over and over again! So when it gets to winter and she’s still eating the same foods we knew she liked in summer, I try really hard to think of different ways to feed her lunch at preschool. Don’t get me wrong, she’s not unhealthy, we make sure of that. Edith has Haliborange vitamins with her brothers every day and I even slip one into her lunch box for her to munch on as her “treat” which means that I know she has eaten something beneficial, even if she’s not eating mountains of veggies at lunch time. This time of year we like to use the Vitamin C with immune support softies, which is shaped like a blackberry and tastes just like a blackberry treat should taste, and Edith really does think that this is her sweet treat – without a clue that it is helping to support her immune system and protect her against the coughs and sneezes that are winging their way around the preschool. I’ve been searching pinterest for some fun ideas and I’ve picked the very best, the ones that I love the most, and gone with them! Lentils are warming right? Even cold, this would fill up the belly and be something so full of flavour and goodness! One of the view veggies that Edith actually does enjoy are carrots! She would nibble at these and soon realise they are delicious! So probably not all that warming, but an adorable take on the type of thing that Edith would eat all the time! Edith is actually quite good with rice and if I put this in the thermos hot, it’s still nice and warm for her at lunch time (and obviously not burning hot anymore so a safe temperature to boot!). The sweetness of the chicken is a bonus! All kids seem to love mac n cheese right? Edith does. So this is a brill way to put her food in a hot container and send it to school! This is such a yummy take on a chilli con carne. I would almost certainly take out the kidney beans as Edith hates them but I could sneak in the other veggies for sure!  *This post is in association with Haliborange. Vitamin supplements are not a replacement for a balanced diet or healthy lifestyle. Previous Post What’s in my make up bag? 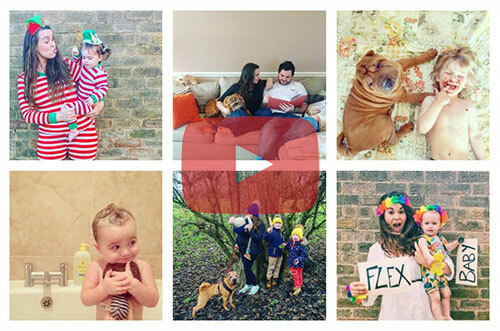 There are lots of great ideas here. 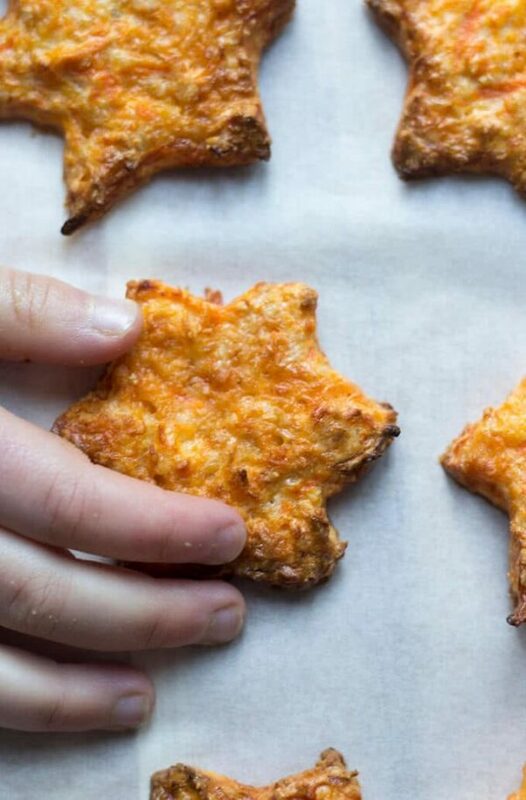 We have made cheesy carrot shapes before and they are always popular with my one year old. 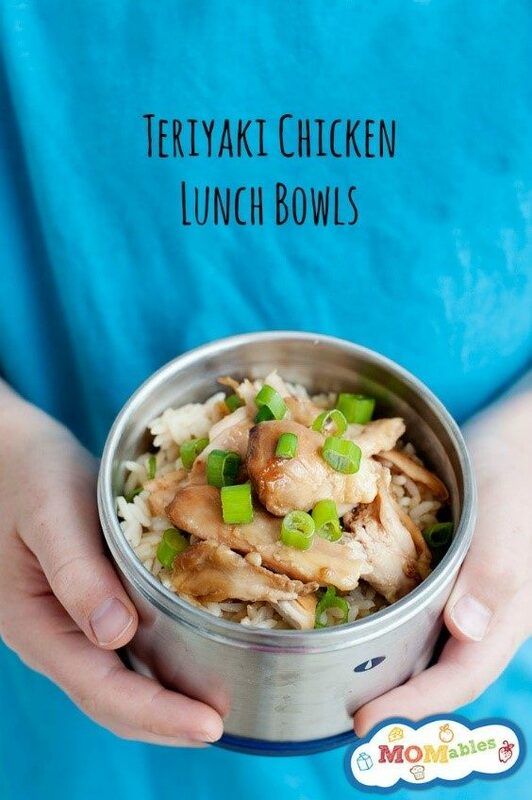 I’m always looking for new ideas for lunches for myself so will try a few of these. Sandwiches just get so boring don’t they! 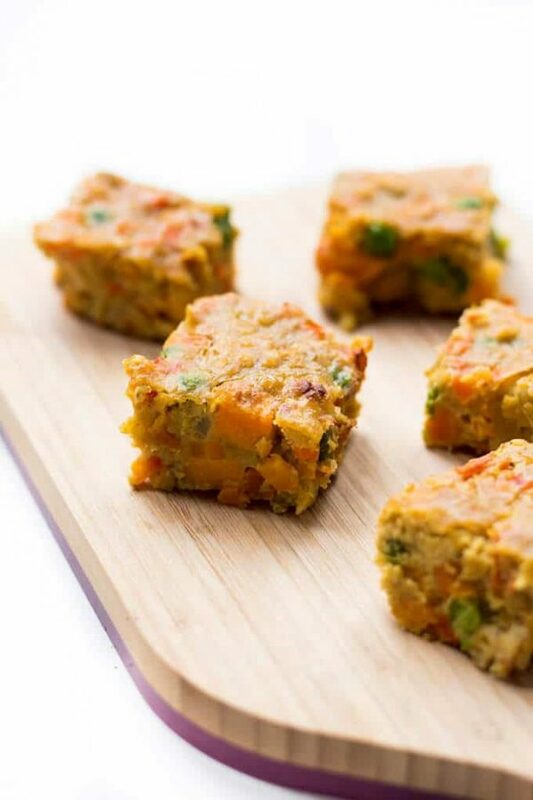 The cheesy carrot stars and curried lentil squares look so tasty. Lunchboxes for school are such a difficult thing. Get them wrong and you have a kid moaning at you on the evening (or in the morning if then check them out). It always worries me though that what we put in is right, nutritionally. Also, though, these cold months. Having a cold sandwich is never that great – so thats something else we think on. 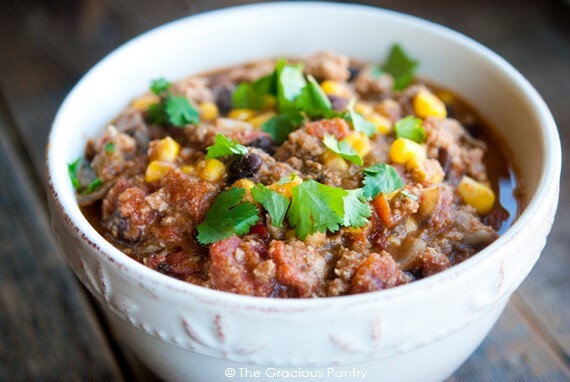 Oh that Southwestern Turkey Chili looks really delicious! I love having hot food for lunch unless it’s a salad of some sort. 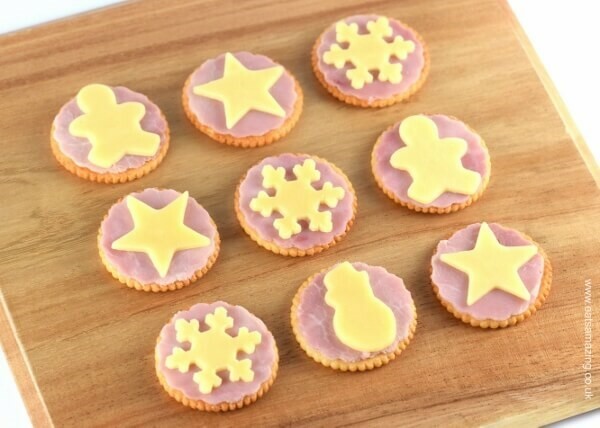 Those cheesy stars look amazing! 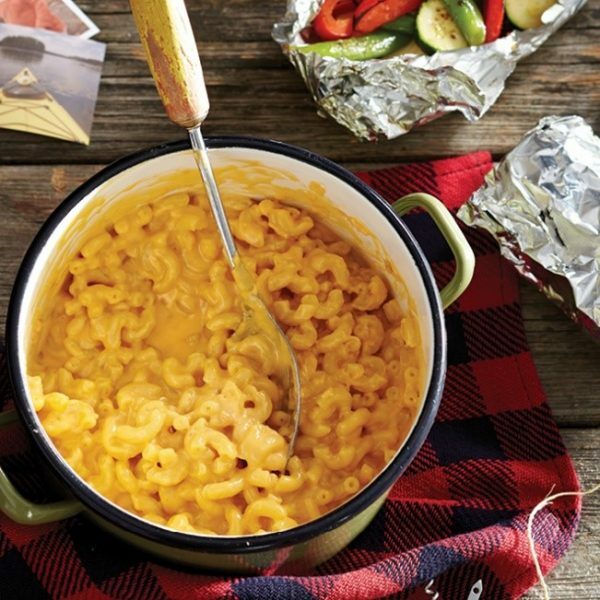 Love the idea of mac n cheese in a Thermos…absolutely delicious! 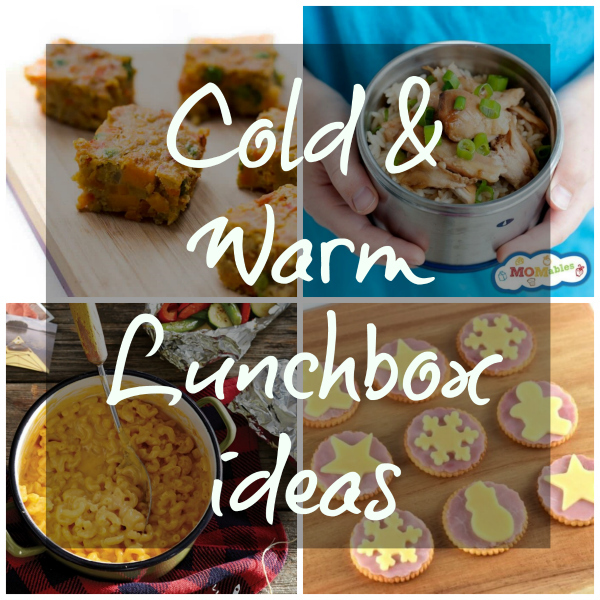 Oh now these sound like some great lunchbox ideas, I am totally up for trying out the mac n cheese idea followed up by the chicken lunch bowl! YUM!